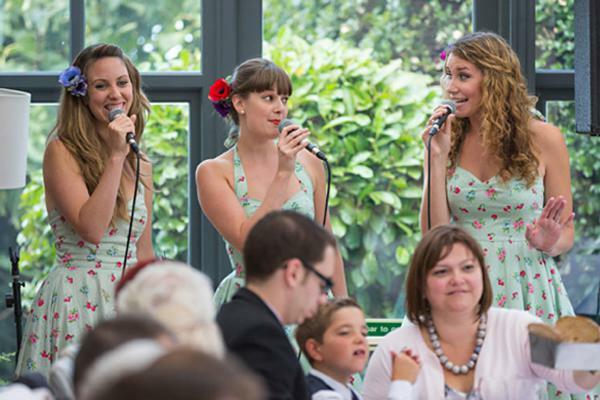 Why not add some panache to your Party or a touch of romance to an anniversary celebration? 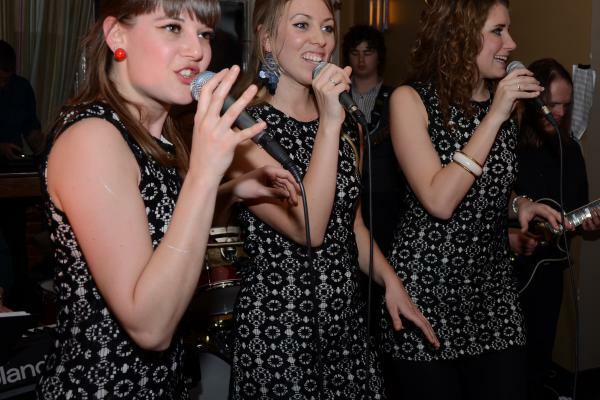 Whatever your special occasion, We love a little soul, so let us bring it to your party! 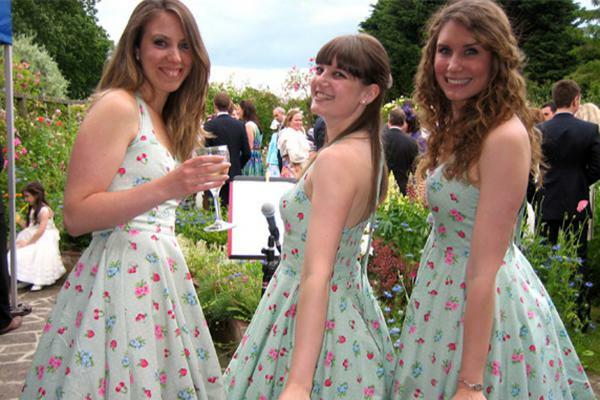 Make us part of your wedding day! 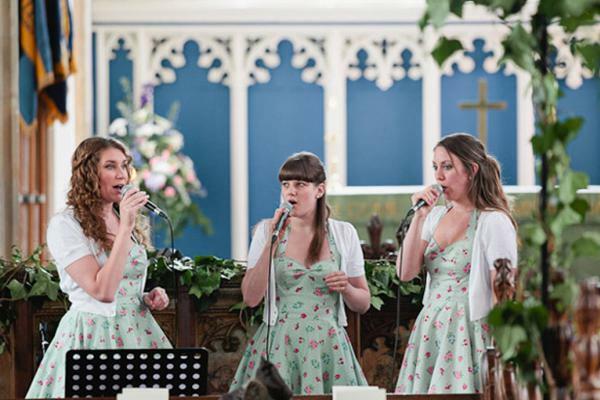 Would you like some live music as you walk down the aisle? 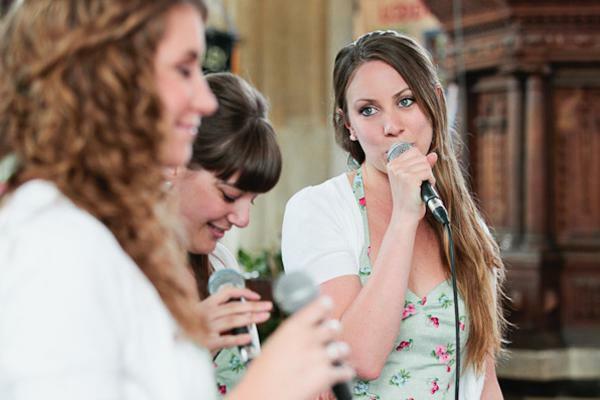 We can do that for you! 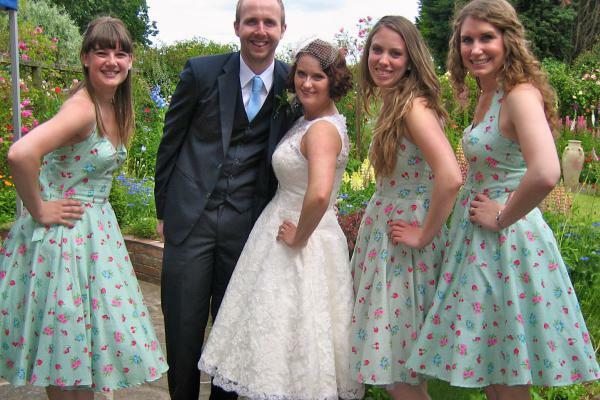 We have put together a wedding CEREMONY package. 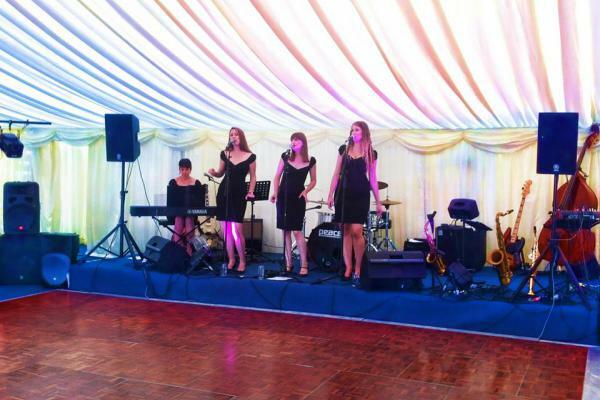 If you would also like some live music whilst your guests enjoy their champagne and canapes, we’re happy to provide entertainment for the Reception as well. 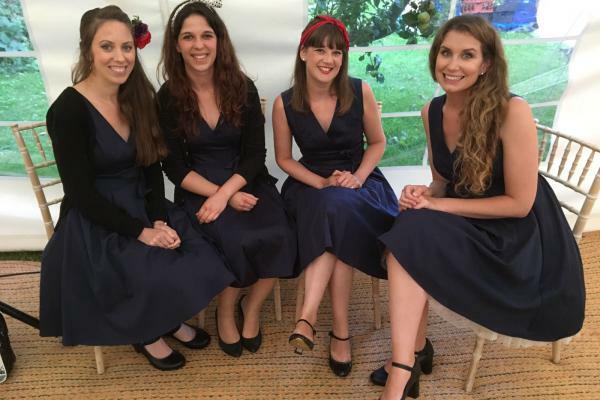 We usually perform with a piano accompliament however if you require a fuller sound, it may be possible to extend the number of musicians on stage (subject to availability) To discuss details and prices please get in touch with lovely Laura. 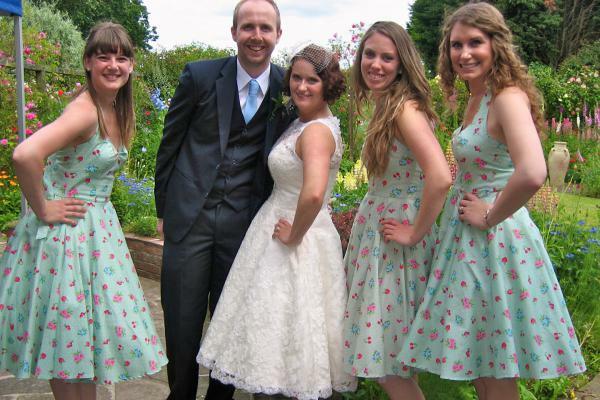 Thankyou! 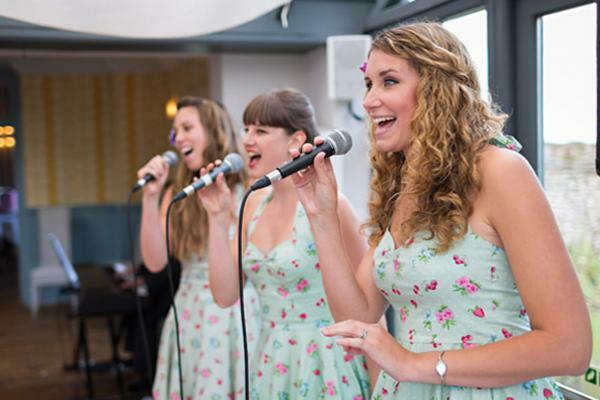 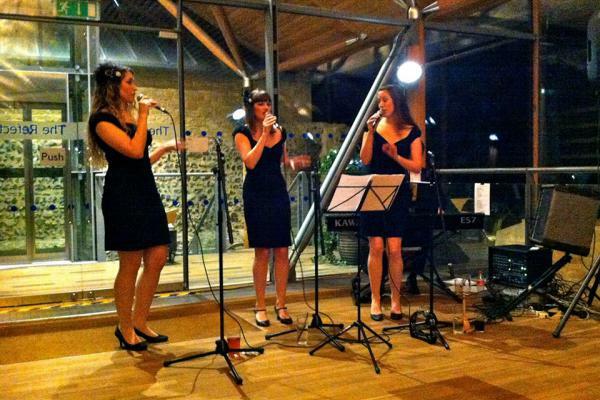 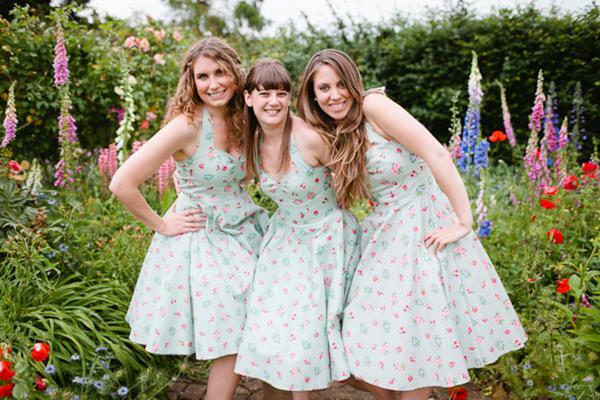 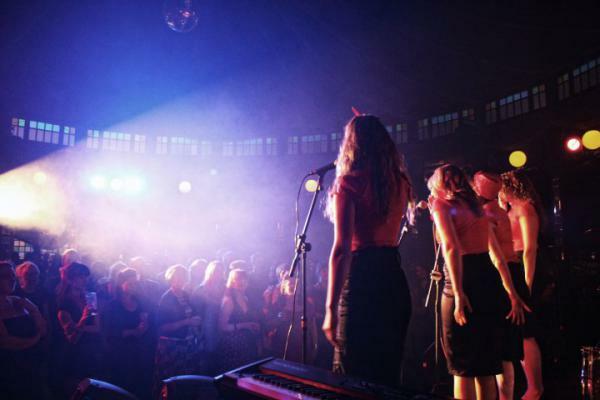 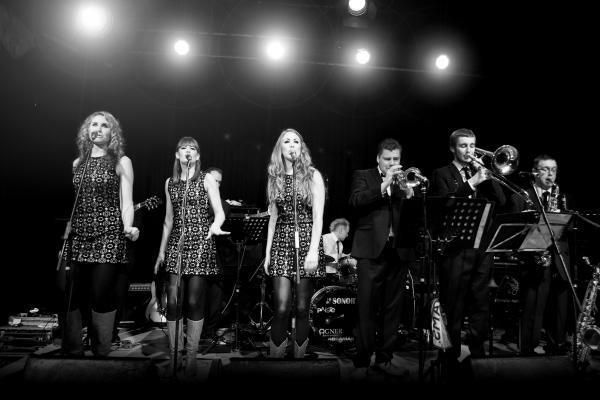 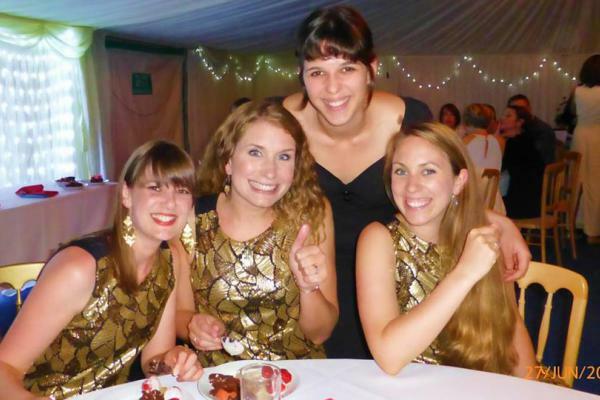 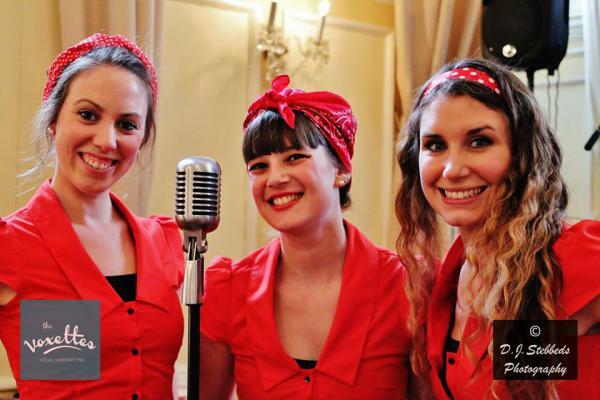 The Voxettes have performed at numerous venues throughout East Anglia including Norwich Playhouse, The Assembly House, Norwich Art centre, Epic, Open, The Fisher Theatre, Dunston Hall, The Refectory,The Hoste and the fabulous Spiegel Tent during the Norfolk and Norwich festival season. 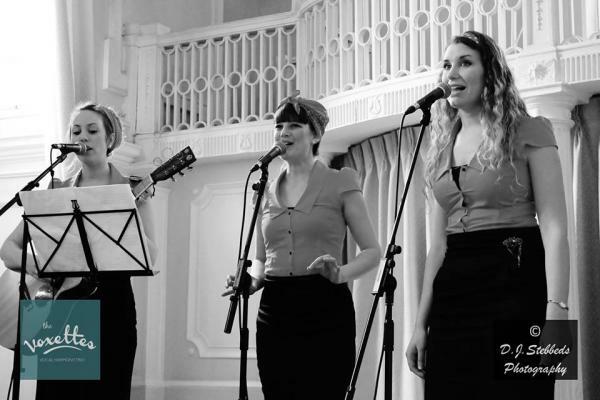 If you’d like some live music at your venue or event then please get in touch.